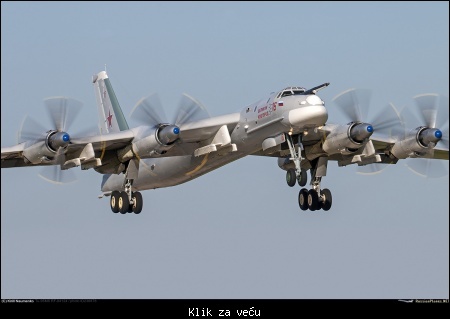 Citat:The Russian Navy’s naval aviation plans to upgrade Tu-142 anti-submarine aircraft, including with the aid of SVP-24 system that has been used in Syria, Igor Kozhin, head of the Marine Aviation said in an interview to the Zvezda TV channel. 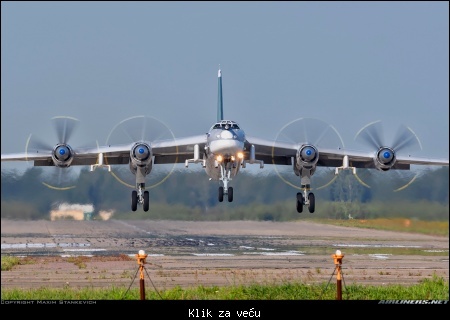 Citat:Recently began work on the deep modernization of the Tu-95MS. 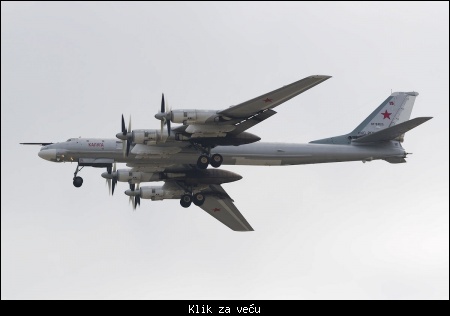 What's the new version, Tu-95MSM, will be different from the base aircraft? 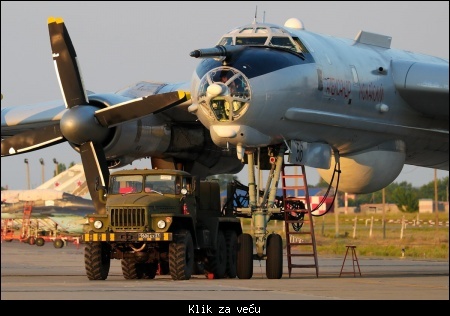 - In the framework of works on deep modernization at Tu-95MS, on-board radio electronic equipment will be replaced. 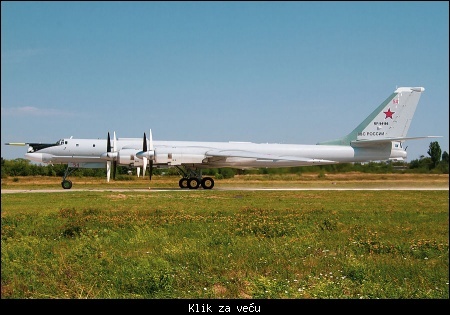 The aircraft will also receive upgraded engines. 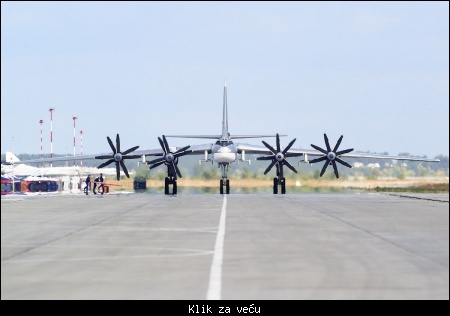 Modernization will significantly increase the accuracy of navigation and reliability indicators, expand opportunities for conducting incident optical and radio reconnaissance, extend the life of the aviation complex, and improve the take-off and landing characteristics of the aircraft. 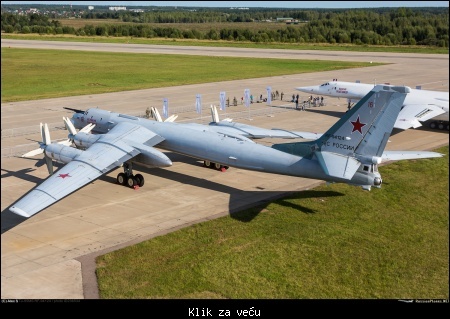 The first Tu-95MSM is planned to be launched in 2019. 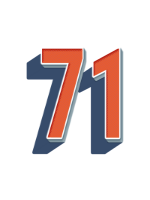 Citat:11 сентября 2018 г. после выполнения капитального ремонта был передан экипажу Дальней авиации и успешно совершил перелет к месту своего базирования очередной самолет Ту-95МС с бортовым номером «54». Citat:На авиабазе в Энгельсе Саратовской области прошел День открытых дверей, приуроченный к 75-летию 22-й Гвардейской Донбасской Краснознаменной тяжелой бомбардировочной авиационной дивизии (соединение дальней авиации).